Money saving travel tips Shimla is one of the beautiful places where everyone strives to go on their occasions. Shimla is one of the best tourist attracted place in India. It is the capital city of the Himachal Pradesh, and this is located in the Himalayan foothills which are just amazing to watch. Couples always love to visit this place at least once, because Shimla is one of the romantic places in India. Most of the couple plan their honeymoon in Shimla itself because of its beautiful locations and its ice-covered mountains and hills. If you are searching for the best honeymoon spots, then obviously, Shimla is one of the best honeymoon destinations. 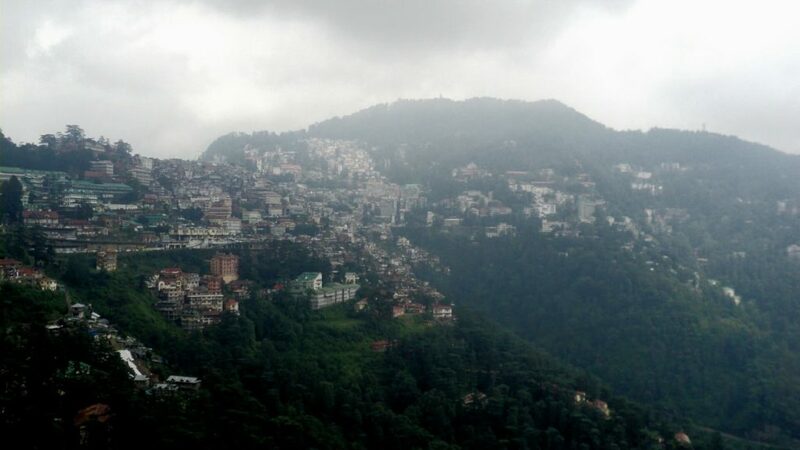 You can see the lots of couples around the Shimla. Who strives to backpack traveling towards the mountains of Shimla. People always want to travel to different places, but mostly they will think about money and expenses. If you are worried about the money and other expenses in the Shimla, then this article will help you here. I am going to say ten main money saving travel tips in Shimla tour. These tips will be helpful for you in lowering the cost and expenses. These tips are useful for all whether you are traveling with your wife or you are traveling with your family. If you are a solo traveler, then you will be benefited from this article. This money saving tips will help you to save your hard earned money. These will also help you to make your journey happily and smoothly along the way. So let’s dive into the money saving Shimla tour tips. When we are talking about the money saving tips, the first and foremost thing we generally speak about is the traveling. Let’s start with the money saving tips of air tickets and then let’s jump into the other ways of transport. While traveling to other tourist spots, most of the people wish to travel on air by seeing the lands and oceans. If you are one of them, then you will try to book air tickets but here comes the biggest problem. Most of the families always try to travel on the plane but due to the high cost they often choose other ways. So here I am going to say cracking tips to get a cheap deal for your Shimla tour. If you are planning a Shimla tour, then the first and foremost thing you should do is book your tickets early so that you can get an advance deal with affordable costs. The second main aspect is while booking always try to avoid weekends. Because freight charges will rise in the weekends, so don’t its best to not book on Friday, Saturday, Sunday, and Monday. The best day to book tickets is Wednesday, Tuesday, and Thursday. Similarly, try to book a late-night or midday flights because they are cheaper than the early morning and night flights. Always try to look for deals, you can find lots of flight deals on the internet. So be patient and find the best deals and while booking just make sure you opt for non-refundable tickets. Because nonrefundable tickets are cheaper than the refundable tickets. If you are damn sure you will visit Shimla then book nonrefundable tickets. To get more discount to opt for a round trip, it can save your money as well. If you are traveling to Shimla, then you should be aware of the taxi fares because they will ask a tremendous amount of money. So if you are going to the Shimla better book a cab from online by applying coupons or else bargain with the taxi people don’t just give whatever they ask it better to ask two to three taxes fares and then decide which is lower to you. 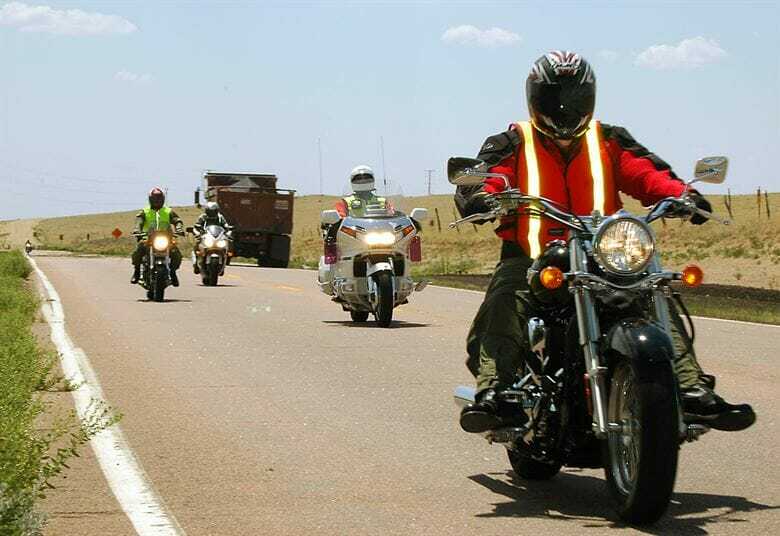 Along with these while you are traveling in Shimla, it is always best to take a motorcycle ride if you are a single visitor or couple visitors. You can rent some bike, and you can enjoy with your wife happily other than opting for a taxi. Most of the people always try to opt for the bus journey because they feel the bus route is safer than other transports, so they often decide to choose for the bus ride. If you are one of them, then you can save money on bus fares as well. To save money on bus fares on the Shimla tour always try to negotiate with the travel companies for the travel because those bus tickets are lesser than the standard bus fares. Choose a popular online site like paytm and red bus to get some discount on the bus fares. Never choose individual travels because they will select high bus fares. Instead of booking private travel go for the HPTDC buses. You can save the amount on government buses because they charge less when compared to the other individual fares. You can find the Volvo bus fare from the government for Rs 990 where else in other travels you will find Rs 1500. So there is a huge difference so try to apply these tips on your trip to save your hard-earned money. Travelers always want to save their money, but mostly they aren’t saving that amount of money on hotel booking. They are just overpaying for a hotel room if you want to save money on the hotels means you should follow these money saving tips on hotels in Shimla. Before booking hotel rooms try to see the best deals online, you can get some good deals online if you search patiently. You can also use coupons to decrease the hotel cost. Along with that, you must also book quickly when offers are around you because most offers will expire soon. You can save money on restaurants, but it is hard to save money on restaurants. Usually, when we go out, we will not think about the money-saving option in restaurants. If you strive, you can save money on restaurants. Try to go to Grozny hotel which is located near the start of the mall roads, and it is one of the restaurants where you can get good quality food. There is also a hotel called IL Forno it is the best place for Pizzas in Manali Shimla. If you want to save the money on weekend trips, then you can easily save money on the weekend trips by booking those trips earlier. To get a proper discount on online deals, you should search for the best deals patiently and also the main thing is you should search for tours and trips by private browsing. Because the online companies are smarter, they can read the information from the caches so to save money you should use private browsing. Whenever you are going to the new location, you can find some people who can easily trap you and make you pay more money for cheap products. So don’t ever fall into the traps of those kinds of individuals. It is always better to check twice or thrice when you are paying money for any travels because a lot of the travels always ask for the high amount of money, in many cases, the individual travels will ask double amount than the normal rate so better beware of the fraud travels. Sometimes you can find the local people along with the police will not allow the four wheelers. Instead, they always force to hire their vehicles in those cases just don’t fall into their trap just say that you have already paid for those travel. Or else just opt for the HPTDC tours in some cases you can call for the travels. This is all about the money saving travel tips in Shimla tour. These are the best money saving tips in Shimla tour, and with this money saving tips, you can easily save half amount of your regular trip so that you can easily spend your hard earning money on shopping and other necessary things. I hope you all liked this article if you have any queries you can just comment us below.